Srutakirti Prabhu joined in the early days of the Hare Krishna explosion. Soon he was secretary to Srila Prabhupada. He would travel with Srila Prabhupada to various countries. He noted the details of his travels and thus he is one of the greatest speakers on Srila Prabhupada’s pastimes. 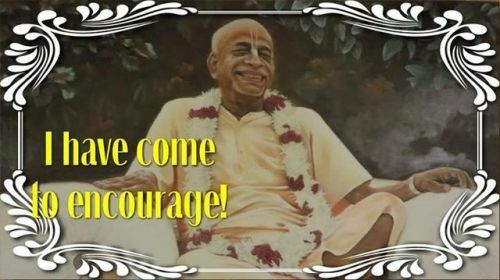 He has been widely preaching everywhere in the world fulfilling Srila Prabhupada’s mission.